Ellis started out as a songwriter who was clearly inspired by all of the great folk, bluegrass and country artists, but – as with most good musicians – the influences started making way for his own sound and new inspirations as the records kept coming. There are a lot of songs on this years Robert Ellis that I can’t hear enough of and watching him and Kelly Doyle play this session, there’s no doubt there’s a lot more to enjoy in the future. This session was filmed in A’DAM&Co., a private members club on the 18th floor of the A’DAM Tower in Amsterdam. 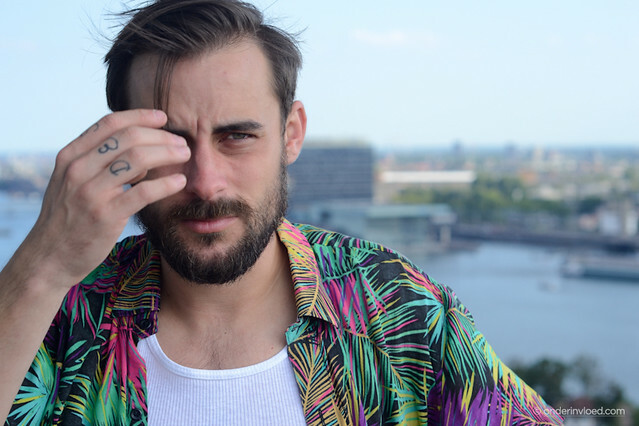 Robert Ellis is currently on tour in Europe, for all of his upcoming dates, click here.